Dream Big & Buy The Shoes: Do You Need An Owlet Smart Sock For Your Baby? 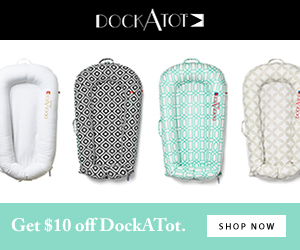 Do You Need An Owlet Smart Sock For Your Baby? Since we've been using the Owlet for a few months now I thought I would share my thoughts on this device for anyone who's contemplating purchasing one for their baby. 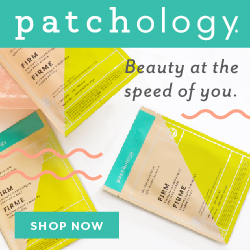 *There are affiliate links in this post, thank you for supporting the brands I love at Dream Big and Buy the Shoes. 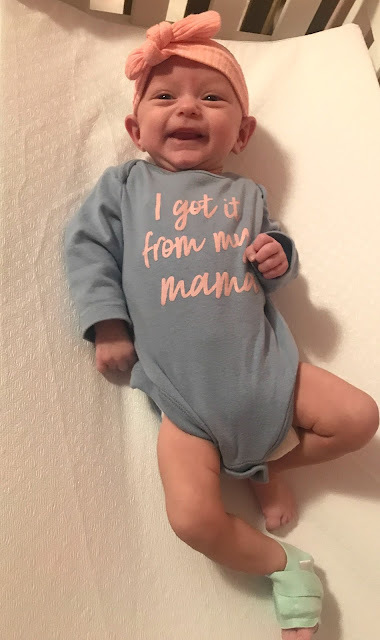 I had heard of the Owlet several times before Bella was born, but honestly never thought we needed one until we knew she would be a preemie. Premature babies often have trouble breathing and have episodes called bradycardia, also known as Brady's where the infant wills top breathing for at least 15 seconds and heart rate will slow way down. When we visited the NICU after I had been in the hospital for about a week on bedrest and before Bella was born, and it was a very eye opening experience. Not only is it a lot to take in, it hits home that this will be your life...machines, beeping, monitors. One of the monitors, the least invasive one that Bella was ever hooked up to was the one on her foot, which is very similar to what her Owlet looks like. The monitor in the NICU tracked her heart rate and oxygen level, and due to the episodes of Brady's that you often hear about, Chuck and I decided we would get an Owlet to have at home. The Owlet Smart Sock is a very easy device to use to give parents peace of mind while your child goes about their normal day and sleeps at night. The sock is placed on your baby and technology called pulse oximetry to track the heart rate and oxygen levels in a range up to 100 feet between the sock and the base station. There is a mobile app that allows you to see the readings in real time, and alerts you if the baby is wiggling and if they can't get an accurate reading. The base station also lights up yellow, red or blue based on the signals the Smart Sock is picking up from your infant. Yellow notifications mean the sock is not getting a good read - so you may need to adjust the position of the sock or other things. Red notifications could mean that there is an actual low or high heart rate or actual low oxygen levels. Blue notifications mean there has been a Bluetooth disconnection between the Owlet Smart Sock and the base. 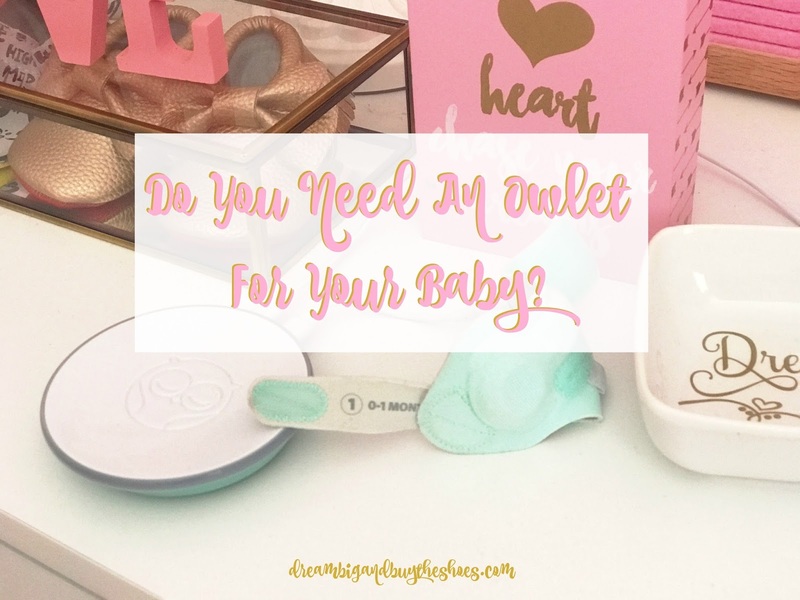 My final thoughts: Do you need an Owlet Smart Sock for your baby? It's a personal preference- but for me, yes. I'm a first time Mom, and had a preemie. That first night home from the hospital can be a little nerve wracking for any parent, but especially if your infant is usually hooked up to monitors like ours was in the NICU. I was a bit apprehensive that it would give me anxiety based on some things I heard, like it could give false alarms. Luckily, we haven't experienced this so I can't give my thoughts or opinions on that aspect. I do love the Owlet and would highly recommend it to any parent. Have you or anyone you know used an Owlet? What are your thoughts? I was given a complimentary Owlet Smart Sock but all opinions and thoughts are my own.